Is it really possible to find that special MIRACLE that you need to consistently hit every shot? It’s most likely a personal thing for every golfer but I’m happy to report that I discovered that single SIMPLE THING that was messing up my consistency. Of course there are many things that we all need to do as reminders for every shot in golf but my missing MIRACLE was so simple that I am embarrassed to report it. Keeping my Eye on the ball! 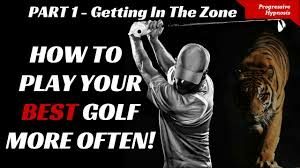 I know that there are many things that we all need to do to maintain a consistent swing so I have decided to share my personal list and you should create your list too. Don’t sway back. Ben Hogan loaded onto his leading leg at the top of his backswing. You should too. I now draw an eye ball on 2 sides of my ball (with eye lashes) as a reminder to keep my eye on the ball. It ain’t pretty but I love it when my playing partners call out “there’s an eye on that ball”. Of course there are other things that I do for consistent hits but not keeping my eye on the ball is a killer. It keeps me from taking too much backswing and it forces me to STOP swaying back like a baseball batter windup. 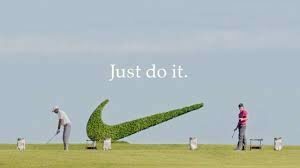 2/ Never Gloat: Never talk or think about my success as it goes right to my head and kills my next hole. 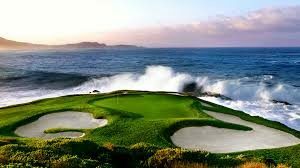 3/ Stay in MY Mental Golf Zone: It’s like a numb feeling or mental fog that keeps me calm and relaxed. 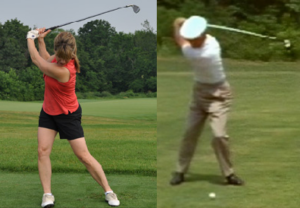 On critical shots I mentally say “Sweep-In-Pose” to block out any other thought during my swing. 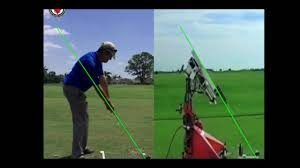 “Sweep” for a wide takeaway, “In” to remind me to loop my club down at the top and lag before I swing inside up the slot and “Pose” to finish in balance and watch my amazing shot. 4/ Waggle to Relax: Use a take-away waggle (like Rickie Fowler) to ensure that I start my take-away with my spine and hip rotation. It also loosens up my body for a consistent take-away. 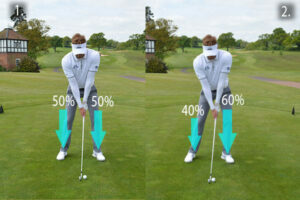 Get the feeling for weight forward by hitting balls with your weight forward. That shift will start to happen naturally during your backswing. 6/ Special Setup for my Driver and Woods: Line up the center-line of the club face beyond the ball for a wide takeaway and “swing up the inside slot” (AKA Jim McLean’s mantra) to avoid hitting off the toe. Create your critical swing factors and then put them to the test. Track your success on every hole by marking the corners of the square for each hole on your score card: Upper left mark a 1 for hitting the fairway, upper right corner mark 1 for GIR and lower right for number of putts. At the end of every round total these numbers and count your pars (birdies count as 2 pars). Compare your progress from round to round and keep track of your Personal World Record.